Alessandro Fonzi (pictured) has been promoted to deputy head of Institutional Sales at Degroof Petercam. 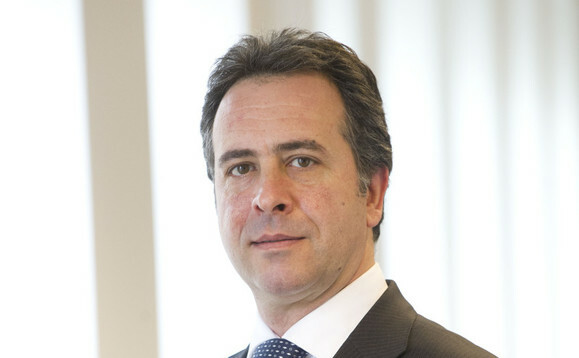 Formerly country head Italy, Fonzi joined the Petercam group in 2012 after having spent four years as Senior Vice President, head of Institutional Clients & Financial Intermediaries Italy at Lombard Odier. Petercam firma accordo di distribuzione con CheBanca! Recently merger-born Degroof Petercam said the move highlights the importance of the Italian market for the group. The asset manager currently has €34bn AUM and about 140 professionals across Europe. The firm landed in Italy in 2013 and started signing distribution agreements with distributors such as CheBanca! and Old Mutual Wealth Italy, as well as hired Aniello Pennacchio as Sales & Account manager. Fonzi welcomed the promotion and said the merger has strengthened the whole group and has boosted the relationship between different parts of the business.